Nose (89): more than average. 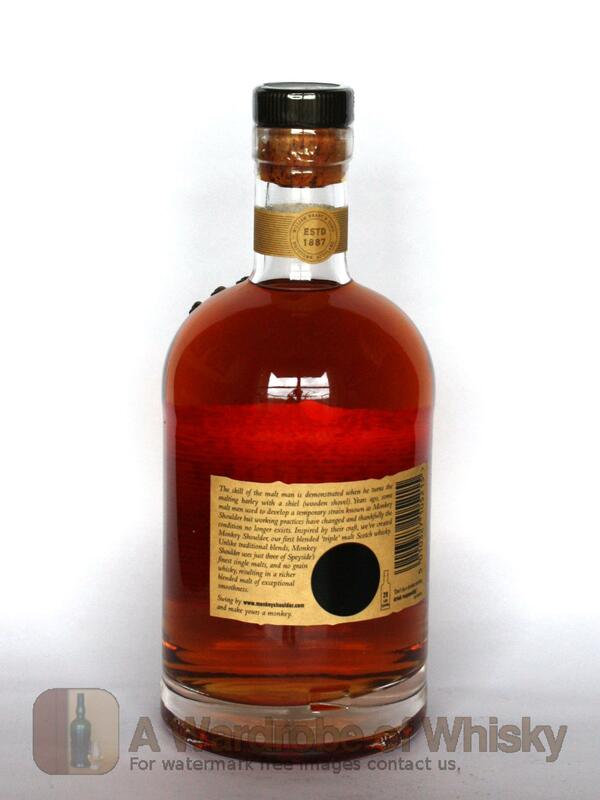 honey, tobacco, vanilla, spices, citrus, liquorice. Taste (88): powerful, oily. honey, citrus, spices, vanilla, pepper, wood, green pears, flowers. Finish (88): longer than average. honey, citrus, wood. 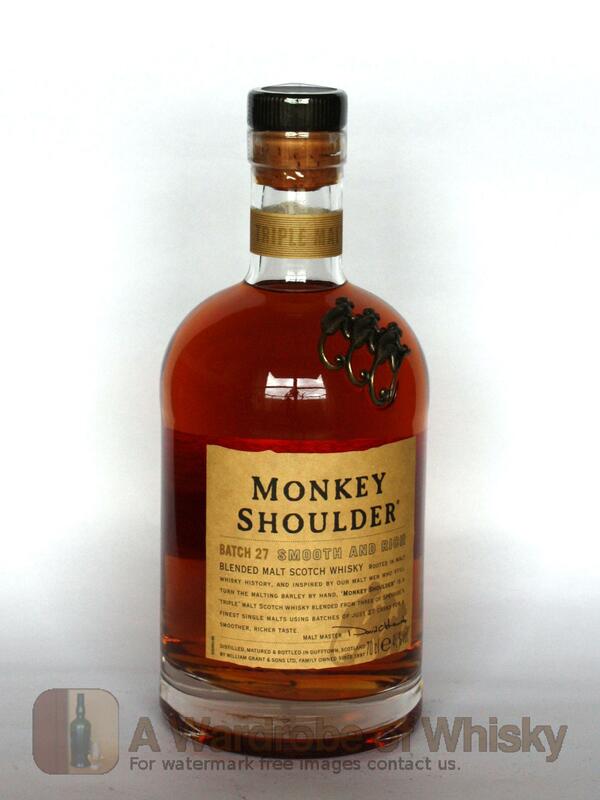 These bottles have been chosen over others because their nose, taste and finish are more similar to Monkey Shoulder Triple Malt than the rest. Go to Whisky-o-matic page to fine tuning other settings.